I received my CST 24-t p-90 and it did not disappoint. After changing strings to 9s, lowering the action, raising the bridge pickup, greasing the nut and saddles it is awesome. Tuners are usable. Needed to slightly intonate 2 strings. The neck did not need to be adjusted. The pickups sound every bit as good as the Gibson p-90s, no squeal and plenty of harmonics. Didn't stay in tune until I restrung. ( There is a way to lock the strings without locking tuners folks. 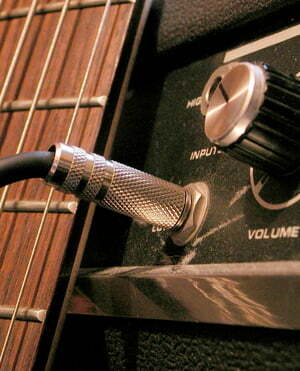 HB pay attention to this) turn tuner hole parallel to the neck, leave only enough slack to wrap twice. The first time over the protruding string, the second time under the protruding string and it will cinch tight on itself. I was about ready to get rid of the nut but with a little Vaseline, it stays in tune almost perfectly. 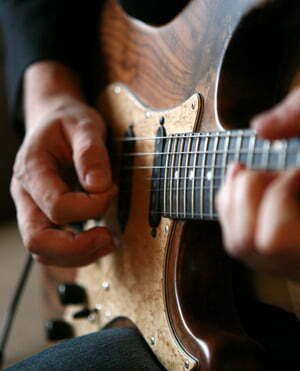 I love the fretboard, The neck is awesome, the guitar is balanced. Oh BTW it was a B STOCK! They got a tiny bit of paint on the side of the neck pickup. I'm a fan of P90s, and when I saw this guitar on the Thomann DC guitar page, I ordered it immediately. I already owned 3 CST-24Ts', so had to have this one. Its awesome; the P90s give a lovely fat sound cranked up and sparkle clean sound. I love it. I own so many because of the price. Gotta show Thomann some love here. Great guitar. ID: 427779 © 1996–2019 Thomann GmbH Thomann loves you, because you rock!